Although it may seem old-school, spreadsheets let you set up expense trackers in a format that makes the most sense for you; there are plenty of free templates on the web that you can customize to fit your business. If you’re already very organized, entering charges becomes second nature. Because it’s cloud-based, entries can be done across any device, perfect if you’re constantly traveling. Perfect for: Photographers and home organizers. If you have gigs that require some outlay, such as props for a photoshoot, this is the app for you. Wave taps into all your financial streams — credit cards and bank accounts — to cull information about your spending. Photos of receipts quickly upload for expense reports, which can be sent directly to clients for payment (bonus: they have a receipts-only app, to keep things simple). Reports, such as P&L and balance sheets, are easily generated so you can periodically check on the health of your business. Come tax time, Wave lets you collaborate with others, like an accountant, to make paying The Man less painful (or, at least the process). Cost: Free for a single calendar, with various paid plans available. Perfect for: Soloists with standing client appointments or who sell packages, such as fitness professionals. Dollarbird is calendar-based management program, appealing to those who prefer a visual layout. It’s ideal for longer term projects and regularly scheduled gigs as it helps with projections. Recurring expenses also appear, so you can see exactly when in the month things need to be paid (and when that bank account may take a dip). The layout is very simple and information needed for each transaction is concise (category, description, and label). Data can also be exported if you need to show proof of charge to any clients. Completely geared towards individuals and small businesses, Freshbook’s features include a time tracker, ideal for ongoing activities, and an estimates template to send to potential clients. It has a project log so you can see how many hours you’re devoting to each client, which in turn can help with time management. 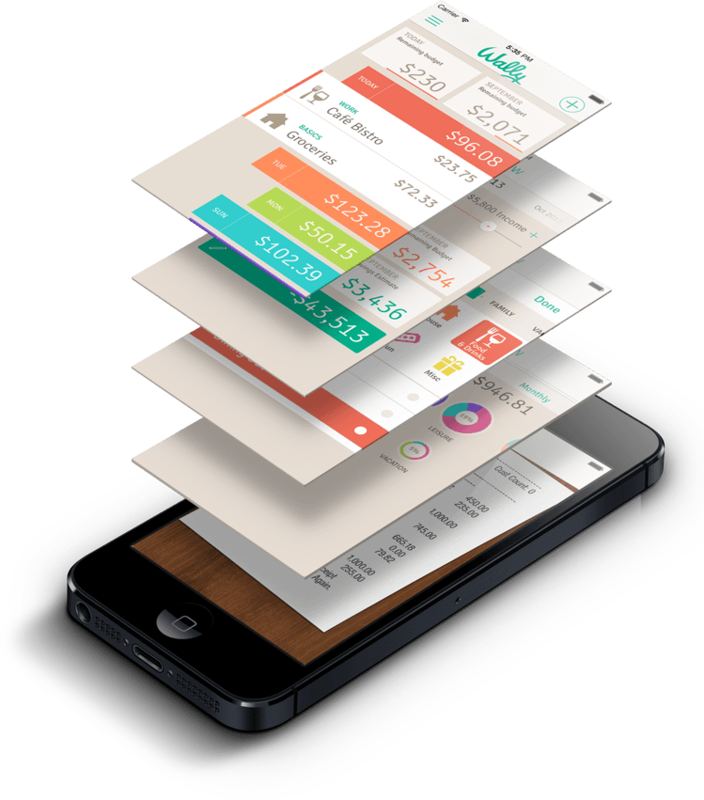 An expenses tab tracks your spending and calculates how profitable you are every month. One of the most comprehensive apps out there, Wally helps you get a handle on the big picture. It tracks monthly expenses, such as rent, and will send reminders when bills are due. Its location-based feature easily notes where a purchase came from. When entering a charge, Wally gives you the option of adding a picture of a receipt, as well as write a to-do list or note associated with the purchase. You can also create categories, so work expenses and personal expenses remain separate. At the moments it’s only an app, which is great for those on the go, but might be challenging if working with a keyboard is more your speed. Get your head around your current financial status and plan for the future with this customer-service platform. Real-life advisors work with you to understand the state of your business, your income, expenses, and advise how to best spend and invest. While it’s not a tracker per se, they highlight the costs of running your business while helping you maximize on your investments. A library of online articles, classes and other resources allow for self-education. Get started with any of these tools to keep your Soloist business in the black, and follow us for more tips on launching and growing your career as a Soloist.